By a gamer, for gamers. Click on a game box to access its website. 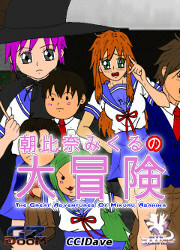 Kare wa Kanojo puts you in the role of a boy who starts a new life in a rural town near Osaka. 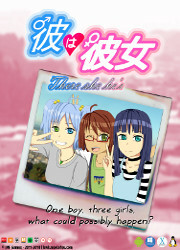 He will meet three girls in a manga-anime club and one of them has a deep secret... 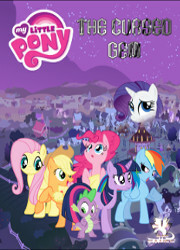 The game is also available on Android. 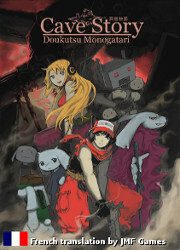 This is the game Cave Story by Pixel and Nicalis, translated in french. MikuDOOM Z (AKA Mikudoom 2) is the ZDOOM port of the DOOM mod "Asahina Mikuru no Daibouken" by CCIDave. This DOOM-Like, based on "The Melancholy of Haruhi Suzumiya", makes you play as Mikuru Asahina who tries to save Itsuki Koizumi from the clutches of Yuki Nagato. 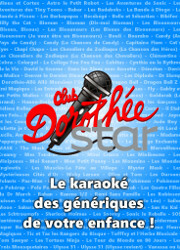 This game is a Singstar-like game about cartoons french openings. It's only available in french. This game is a kinetic novel. It's only available in french. 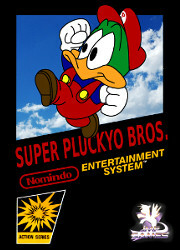 Super Pluckyo Bros. is the remake of the fictional game imagined in Tiny Toon Adventures and imitating Super Mario Bros.
*: playable on these platforms under some conditions. 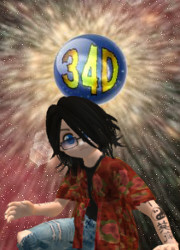 Visit the game's website to know more about it.